Some of you may be wondering what my Wordless Wednesday was about a couple of weeks ago…. Well…. it is a wet pinecone that I scanned as apart of the Spoonflower Scanned Nature design contest. I took this scan and made it into a fabric design which is now entered in the Spoonflower contest! I would appreciate it if you would take the time to go vote. Please only vote for mine if you like it. :) You can vote for as many fabric designs as you like. There are some really cool designs in this contest! This was my first attempt at making a fabric design from a scanned object and I’m rather pleased with. This fabric is also available to buy from Spoonflower! 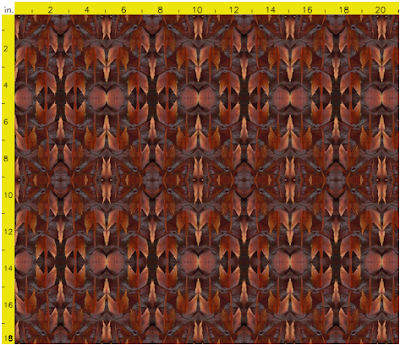 This entry was posted in design, fabric, Nature, spoonflower. Bookmark the permalink. I've followed you all back. :) Thanks for following my blog.